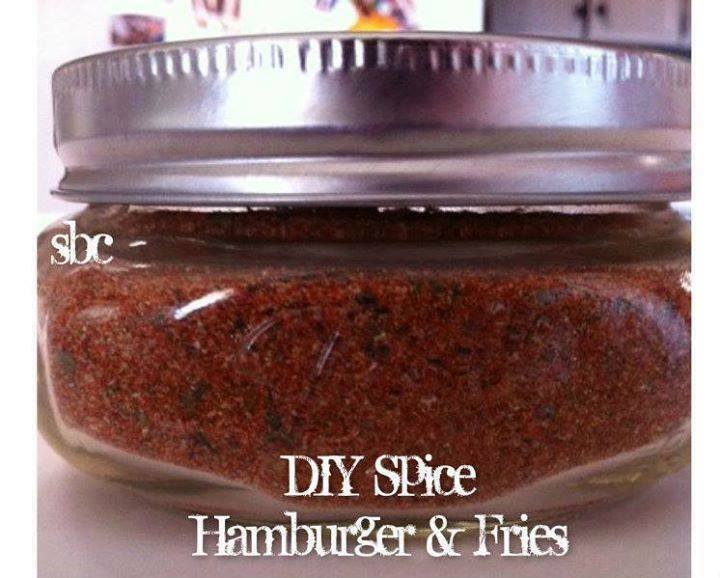 A delicious spice perfect for hamburgers, fries and more! Everyone will love this secret recipe! awesome spices. You had a recipe on the other day made with almond flour and an egg and a couple other ingredients and put it in a bowl for 90 seconds and cut it in half. It was for celiacs. I can’t find the recipe.